Protecting your boat from bow to stern. Diversity Marine Films is Victoria BC’s one stop shop for complete boat protection. Enjoy factory quality installation of window tinting and paint protection films by professionals with over 20 years experience. Protecting your investment and your family is only a phone call away. Window films reflect the hot summer sun while retaining warmth in the spring and fall. A simple, year round solution. 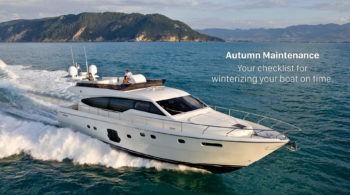 Heating and cooling your vessel is a huge expense. By reducing energy use you increase fuel economy as well. Our films offer 99% UV rejection, 85% heat reflection, & 88% heat retention, helping you stay cool & comfortable. Docking and launching are prime times for scrapes and hull damage. 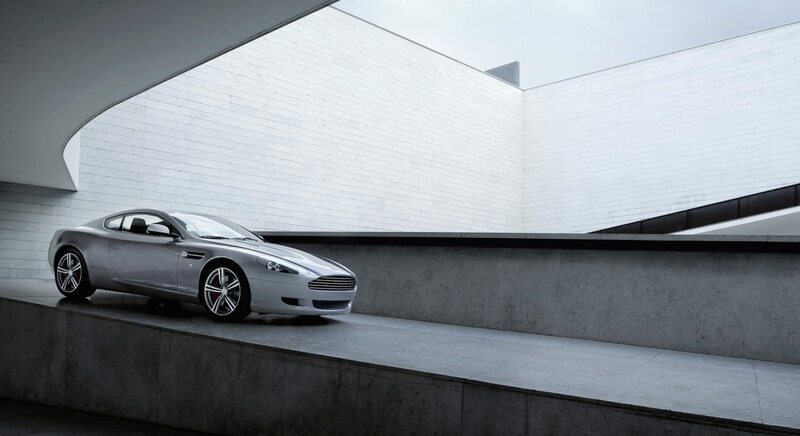 Our protective films will set your mind at ease. Send us a note or give us a call to get a free quote. We will travel to see you in person and discuss your options, too. Our films come with a lifetime warranty. If you ever have a problem, we will repair or replace your films free of charge. 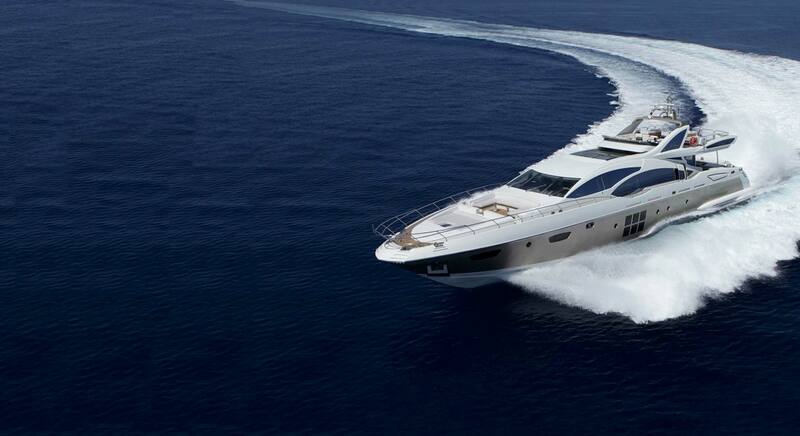 Our Weekly Blog on Boating Life. Our blog is about helping you protect your biggest investment. We tell stories of how families protect their kids on the water with advanced UV protection, how collectors protect their most cherished vessels, and how technology is helping make boats last longer than ever. The main goal of winterization is to prevent colder temperatures from damaging vital engine components, as well as keeping water and waste pipes from freezing. 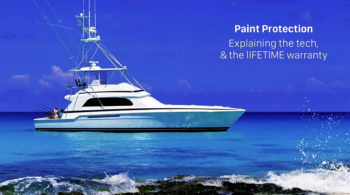 Let's get to the bottom of Marine Paint Protection. Why it works, why our customers love it, & how you can take the first step toward peace of mind on the water. As the boating season wears on, things are bound to get a bit messy. 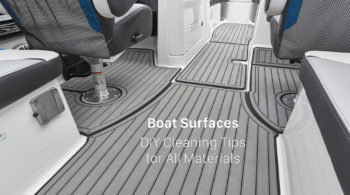 Here are some ways to keep all your boat surfaces shipshape year round, DIY and simple.